We’ve seen too many churches fall victim to excess spending. Whether your church is leasing, making loan payments, or enjoying a building that’s fully paid for, unnecessary expenditures are a good way to put your church’s financial well-being in jeopardy. 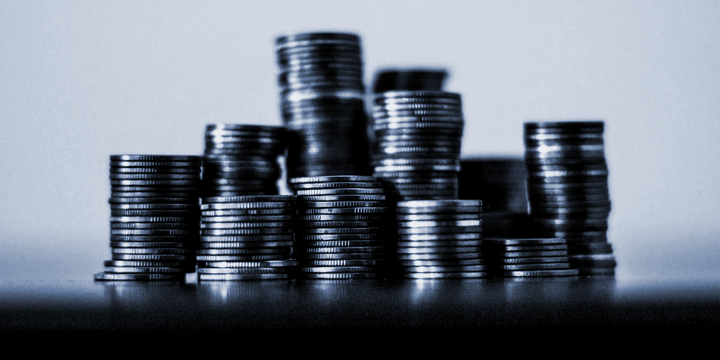 Review your church’s budget regularly and be ready to critique each and every expense. Determine if the money being spent is necessary to maintain or grow your church. If it isn’t, it may be better to use it in other areas of the budget or added to cash reserves. Commit yourself to assessing the budget on a monthly basis, and approach it with a fresh mindset. Evaluate how each payment is affecting the church and consider cutting spending in areas that have consistently not been yielding fruit. If you aren’t the type of person who can commit yourself to evaluating your church’s budget on a regular basis, find someone you trust and delegate the task. A good leader knows his weaknesses and surrounds himself with people who can help him. The budget is something that has a direct effect on the health of your church and it is too important to overlook or ignore. Tip: If you need more help with maintaining your church’s budget, check out our free Church Budget Template.